DigitalEffex provides web design as well as web hosting in Pensacola, FL and all over the country. No matter what type of domain hosting you require, we have the solution. We provide a full suite of applications for development and management of web resources, including blogs, content management systems, customer support software, and image galleries. 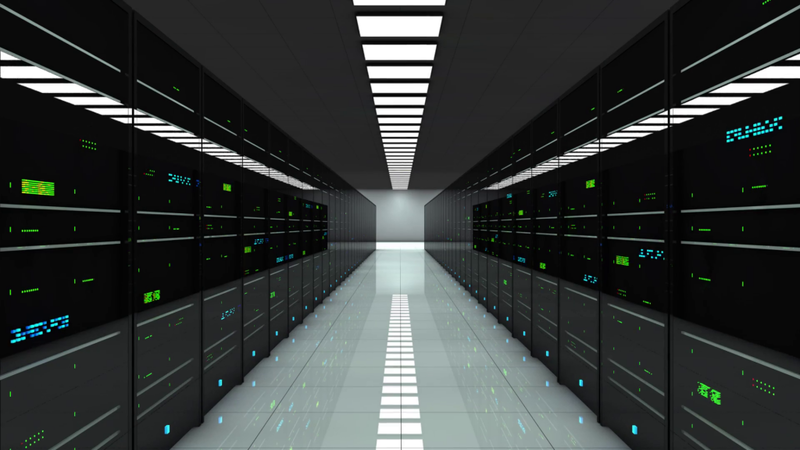 All of our hosted sites are backed up on redundant servers to nearly eliminate server downtime, connected to a 25-gigabit bandwidth pipeline and backed up by “anywhere, anytime” customer service. If your business outgrows your current package, easy upgrades make it simple to increase disk space. For support, reliability, and room to grow, choose DigitalEffex Web Hosting & Design. Along with server space, our web hosting packages include website maintenance. We monitor your website every single day to make sure scripts and other backend areas of your site are up to date. This monitoring service includes security and technology updates to the website. This service is necessary to keep the site updated for security and technology, thereby avoiding any vulnerabilities that lead to malware and other viruses. We update all aspects of the backend of the site every single day, and also back up the files and databases in several locations (including off-server) each week. We also offer upgraded packages of web hosting that include content updates, social media marketing, and ongoing SEO. Contact us for pricing about each of these upgrades. All of our newly designed websites are mobile friendly, or responsive. Our clients understand the importance of social networking to developing and maintaining an image. With years of experience and a long list of top-name clients, DigitalEffex is the leader in custom mobile-friendly designs. We work with you to create a site that draws attention to your best assets and encourages positive interaction with your fans and customers. We can also create a custom mobile app to go along with your site.